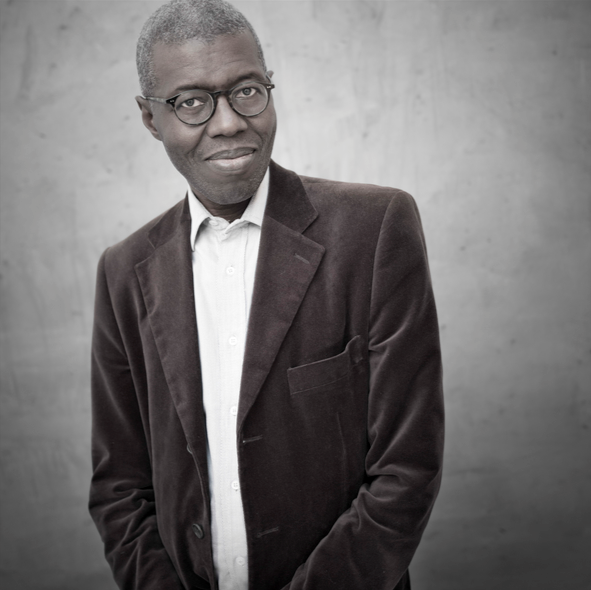 Souleymane Bachir Diagne is a Professor of French, with a secondary appointment in the Department of Philosophy at Columbia University. Professor Diagne received his academic training in France. An alumnus of the École Normale Supérieure, he holds an agrégation in Philosophy (1978) and he took his Doctorat d’État in philosophy at the Sorbonne (1988) where he also took his B.A. (1977). Before joining Columbia University in 2008, he taught philosophy for many years at Cheikh Anta Diop University, Dakar (Senegal) and at Northwestern University. Professor Diagne’s field of research includes history of logic, history of philosophy, Islamic philosophy, African philosophy and literature. His book Bergson postcolonial. L’élan vital dans la pensée de Senghor et de Mohamed Iqbal (Paris, Editions du CNRS, 2011) was awarded the Dagnan-Bouveret prize by the French Academy of Moral and Political Sciences for 2011 and on that same year he received the Edouard Glissant Prize for his work. Souleymane Bachir Diagne’s current teaching interests include history of early modern philosophy, philosophy and Sufism in the Islamic world, African philosophy and literature, twentieth century French philosophy. 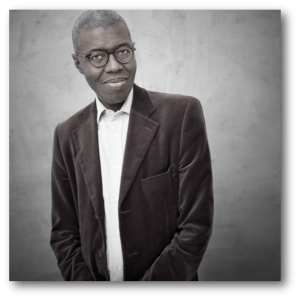 Professor Diagne is co-director of Éthiopiques, a Senegalese journal of literature and philosophy and a member of the editorial committees of numerous scholarly journals, including the Revue d’histoire des mathématiques, Présence africaine, and Public Culture. He is a member of the scientific committees of Diogenes (published by UNESCO’s International Council for Philosophy and Humanistic Studies), CODESRIA (Conseil pour le développement de la recherche en sciences sociales en Afrique), and of the African and Malagasy Committee for Higher Education (CAMES), as well as UNESCO’s Council on the Future. He has been named by Le Nouvel observateur one of the 50 thinkers of our time.